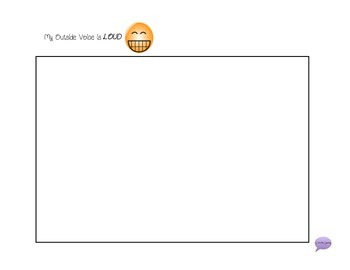 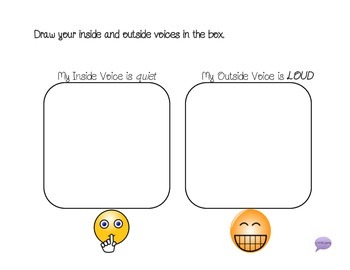 Used with the app “bla bla bla” this can be a great way to show inside vs. outside voice. 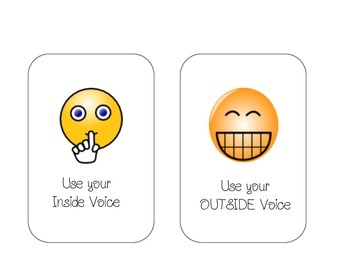 Print the sign and bring to the different places where you use inside/outside voice! 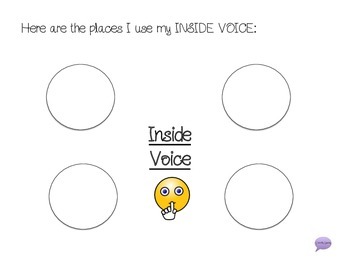 Color the pages to show your inside and outside voice and use the prompts to show the differences!